My parents used to live in Kentucky horse country, so when visitors came they would often take them to a local farm to ride horses. We still laugh about the time when my sister brought home a college boyfriend and my mother took them for a horseback ride. They all mounted their horses and took off on the trail at a leisurely pace. Every time my mother's horse hit a bump, however, my mother peed a little. Unfortunately, horses bump a lot, and as her horse started to gallop, the floodgates burst open. By the time they had returned to the stables, both the horse's saddle and my mother's tan britches were completely urine-soaked. She was mortified, especially to have peed her pants in front of strangers. The farm hand pretended not to notice as he took the wet saddle. However, she did have to face my sister's boyfriend for the rest of the weekend. 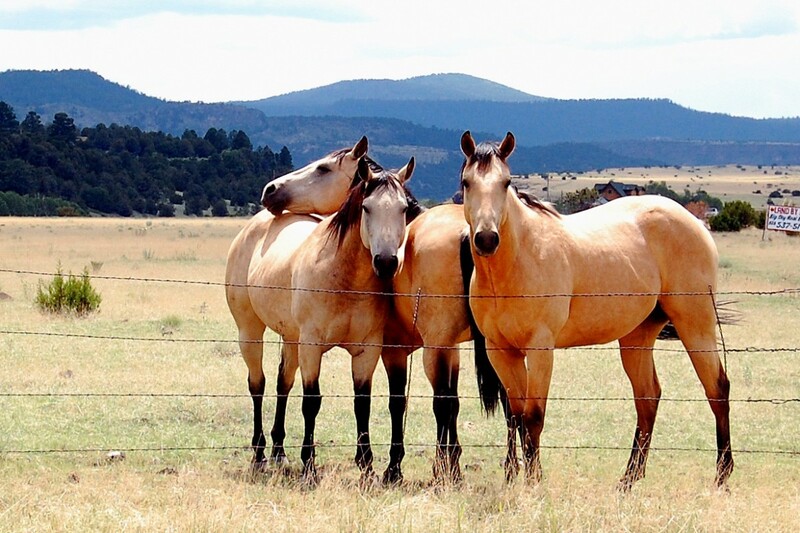 If you like to ride horses (hopefully without wetting your pants) or simply admire them, why not celebrate these majestic, beautiful animals with a playlist of pop, rock, and country songs? 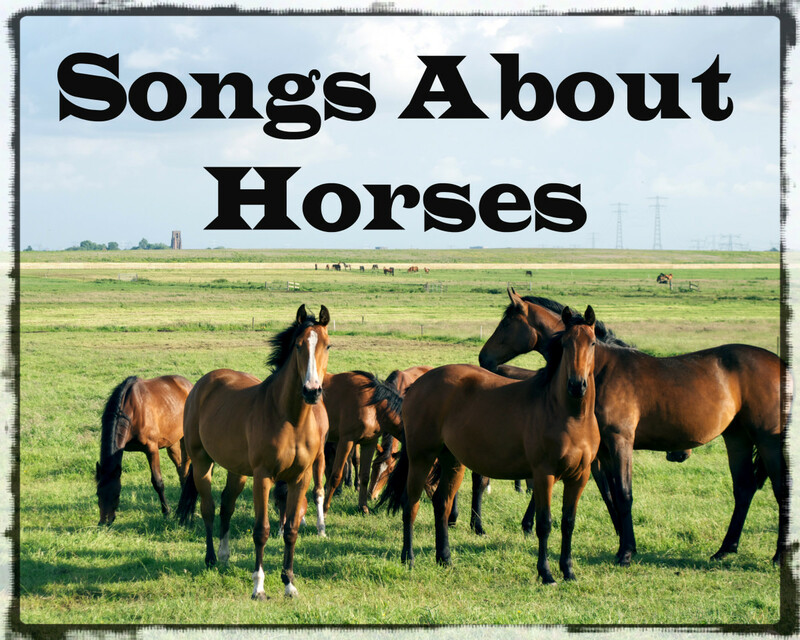 We have a long list of songs about horses to start you out. This haunting soft rock song from 1975 describes a disillusioned homesteader captivated with the tragic story of a girl and her lost horse. The Nebraska girl died in a blizzard one year searching for Wildfire, her beloved horse that had broken out of his stall. Now their ghosts wander free, and the farmer, having lost his crops to weather, imagines joining them in death. The girl in this 2016 country song is a free spirit who doesn't want to be fenced in or tamed. She needs the wind ripping through her hair, riding straight through the open wide, free like a wild horse. I want to run with the wild horses. 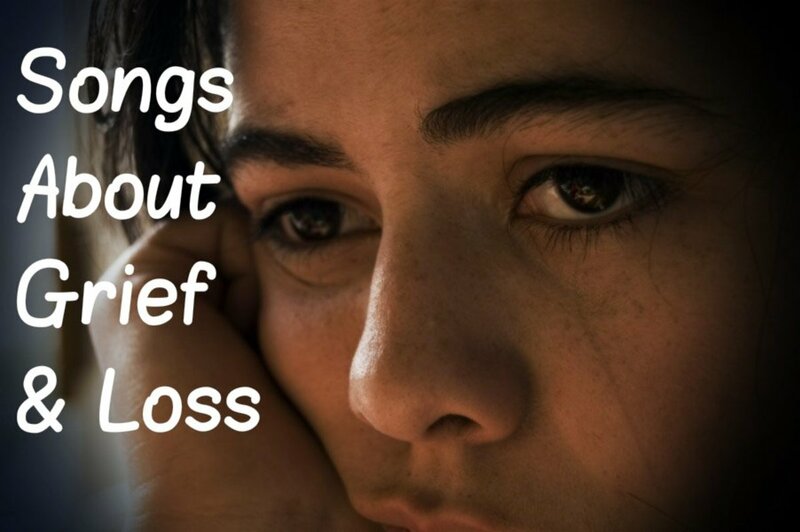 Sometimes there's nothing you can do but let go of the reins. This country tune from 1993 describes a woman who was living a perfect suburban life until her husband confessed that he was in love with a barmaid. The wife divorced him and let him run off, then she moved to West Virginia where she could feel reckless and young atop a beautiful horse. Do you have a favorite horse-related idiom that should be on this list? Leave us a suggestion in the Comments Section below. A dark horse is an underestimated or little known candidate in a competition who defies expectations and performs exceptionally well. In this 2013 pop song, Katy Perry is a woman who warns a potential lover to treat her right because she's capable of anything and everything. She's a woman who is underestimated for her powers yet so enchanting that men can become addicted to her. The cowboy in this 2000 country tune keeps making promises to his girlfriend that he'll quit the rodeo, but he's not a man of his word. He explains that wild horses keep dragging him away. Wild horses keep draggin' me away. Don't you want to tell his girlfriend to let this bucking bronco go? Some people soothe our souls while others re-energize us, providing mystery and a whirlwind of excitement. The narrator in this 1990 pop song has found a partner who is so exhilarating that he makes their ride through life feel like an adventure—just like runaway horses. Held back too long by a no-good lover, the protagonist in this 2007 country song has finally broken free and left him in a cloud of dust. 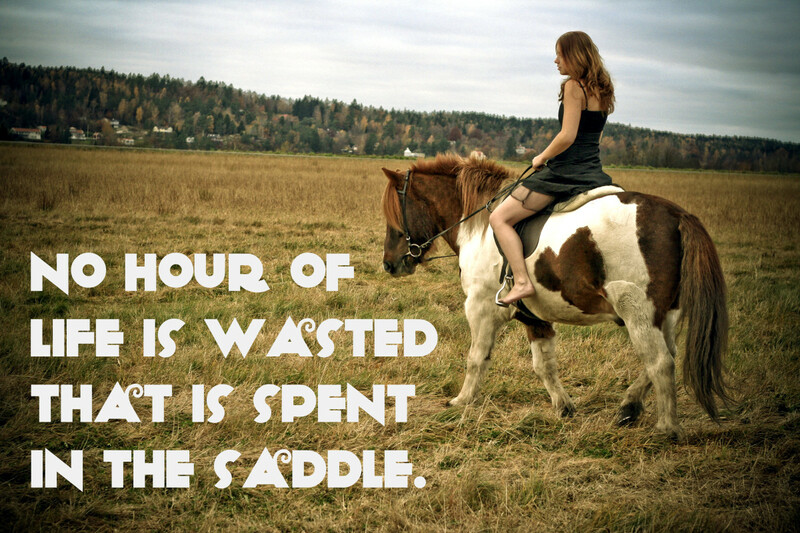 Like a painted wild mustang, she can run free and live her life with no fear, no fences, and no reins. 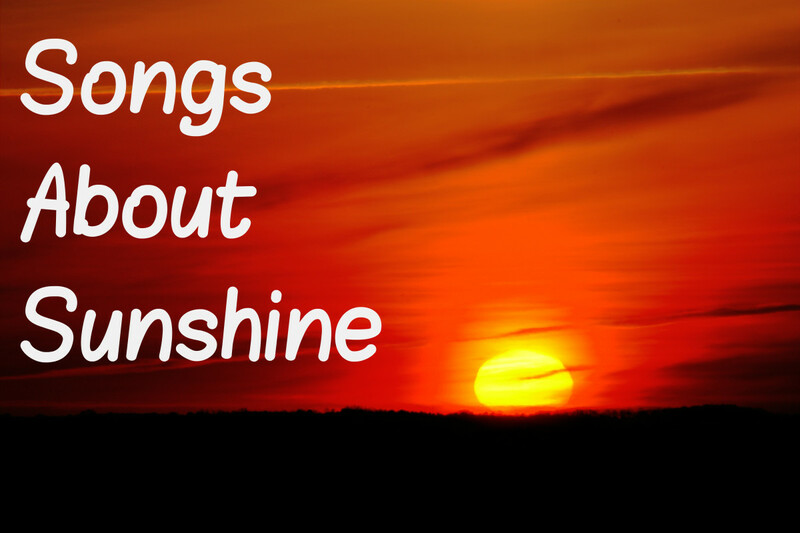 An intriguing story of love and loss is at the heart of this 1975 country song. A cowboy comes into town atop a black stallion with a bay pony trailing behind them. The grieving man is looking to pay respects to his deceased wife who is buried nearby. The pony is precious to him, as it belonged to his dead wife. Reba wrote this 2015 country song about her father when he died, and it's bound to leave a lump in your throat. It describes letting go of someone you love dearly. She likens it to opening up the gates when the time has come and allowing horses to run free beneath the sun. Having been disillusioned by promises her ex-boyfriend made, the narrator in this 2008 pop tune lets him know that she sees him for what he is. The guy who tried to paint himself as Prince Charming turned out to be an unapologetic liar. And your white horse, to come around. When toughness fails, try tenderness. In this 2010 song, a wild young mustang is labelled "the horse nobody could ride" because she refused to break for any of the cowboys. She threw each of them off. Then along comes a man who uses a kinder approach. He gains her trust and promises not to hurt her, and she rewards his patience. Together they ride away. This enigmatic rock song from 2004 is about looking back on the choices you've made in your life and reconciling the consequences with your feelings. The black horse may be a symbol for death. The songwriter has remarked that it's a song about having to dig deep to find out who you want to be. In this bluesy 2012 tune, the relationship between the narrator and his lover is ending. 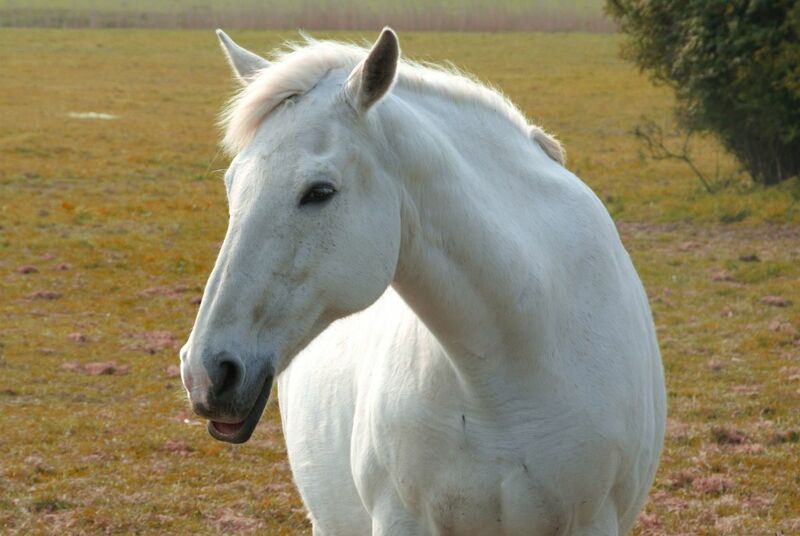 White horses symbolize vulnerability and purity, and he thinks about the impact of saying farewell. Even though they are separating, their spirit and the relationship they share will always be with them. And if you fall I'll pick you up, pick you up. This 1993 version of Leonard Cohen's "Ballad of the Absent Mare" tells the story of a cowgirl and her horse. He has escaped the stall that pens him in. Worried, she searches for him, not knowing that he is hiding nearby watching her. The horse is no longer tame and yearns to be wild and free. The girl decides to go with him. Margery, the protagonist in this 1996 rock song, is a lonely girl with an unfortunate home life. She bets on horses and self-medicates as a means of escaping her sad situation. She dreams of one day being free like horses. At age 70, Willie Nelson became the oldest person to top the country music charts with this 1993 hit. Lamenting that there are too many gangsters and bad guys on the street these days, the old timer narrating this song advocates handling evildoers like they did in the old days. He wants the law to round them all up and deliver swift and decisive justice old the way they did it in the Old West. Then all the good guys can meet back at the local saloon where there will be whiskey for the men and beer for the horses. The unofficial theme for the Kentucky Derby, this 1981 soft rock song describes a colt who was born to compete in the famous horse race. The horse uses all of his breeding and training to reach his full potential and fulfill his fate. Every fan of oldies rock music knows this iconic 1971 ditty, but many ponder what it's about exactly. Some say it's about drugs (which led it to be banned by some radio stations). However, that's been disputed by the songwriters. The tune describes a journey through the desert on a nameless horse. The narrator eventually allows the horse to go free when they reach an oasis after nine days. In the solace of the desert, the narrator notices the nature around him and feels happy to escape both people and the rain. 35. Who's Gonna Ride Your Wild Horses? 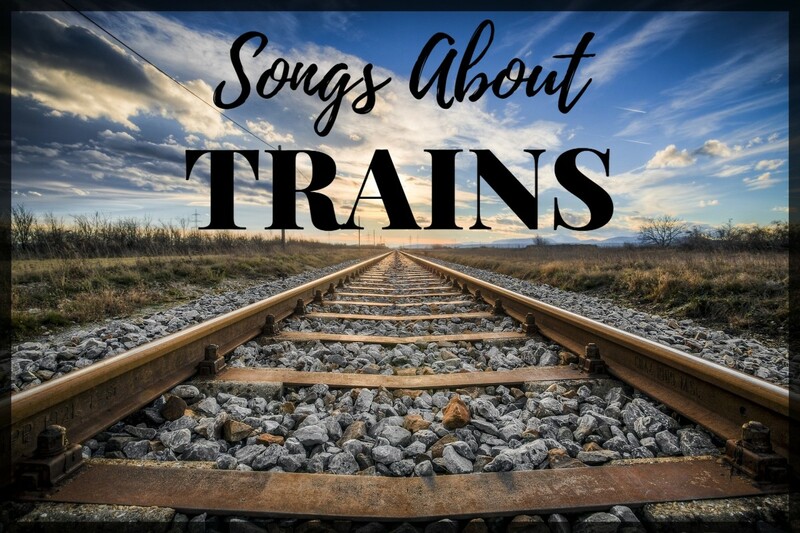 Do you know a song about horses that should be on this playlist? Leave us a suggestion in the Comments Section below. Frances - I agree with you about horse races. I don't like sports or "entertainment" like circuses that use animals much to their peril. So sad about the euthanized racehorse. I'm glad you chuckled about my mother's little incident on the horse. My family loves to recall the embarrassing moments and laugh all over again. I wonder if incontinence products would see a sales boost if they tried a humorous approach. Just as long as they don't make people laugh too much. Or maybe that would be the point, don't know. Hi Flourish. One of the UK's most famous horse races was held yesterday - The Grand National, which I don't watch as it upsets me so much - another horse was put down yet again this year, but I happened to spy your article this morning on horses which seemed to fit! My neighbour keeps them on the field next to ours and they are so friendly and loving, and always hope for a treat from my pocket. While the race is definitely not funny the story about your mother was. An advert for Tena Lady, methinks! Zia Uddin - Thank you for the kind comment. I like that song as well. Happy Holidays! Lovely laid out article. I really found the horse-related idioms useful. My favorite song is Runaway Horses by Belinda Carlisle. Peggy - She was very embarrassed, but we love to bring it up as a funny story. Horses are beautiful animals. I can't believe some cultures eat them. (OMG.) I wish there were a way I could save them all. That is a funny story about your mother's horse riding experience. She must have been so embarrassed! So many people love horses. They truly are majestic animals. I am familiar with many of those horse related idioms. I grew up hearing many of them. Krzysztof Willman - Thanks for stopping by. I'm glad that you found several songs you enjoy. Have a wonderful week! "Black Horse and the Cherry Tree" is my favorite on this list but there are so many great choices here. I didn't even realize there were so many songs about horses. Louise - Thank you for you kind comment! Have a great week! 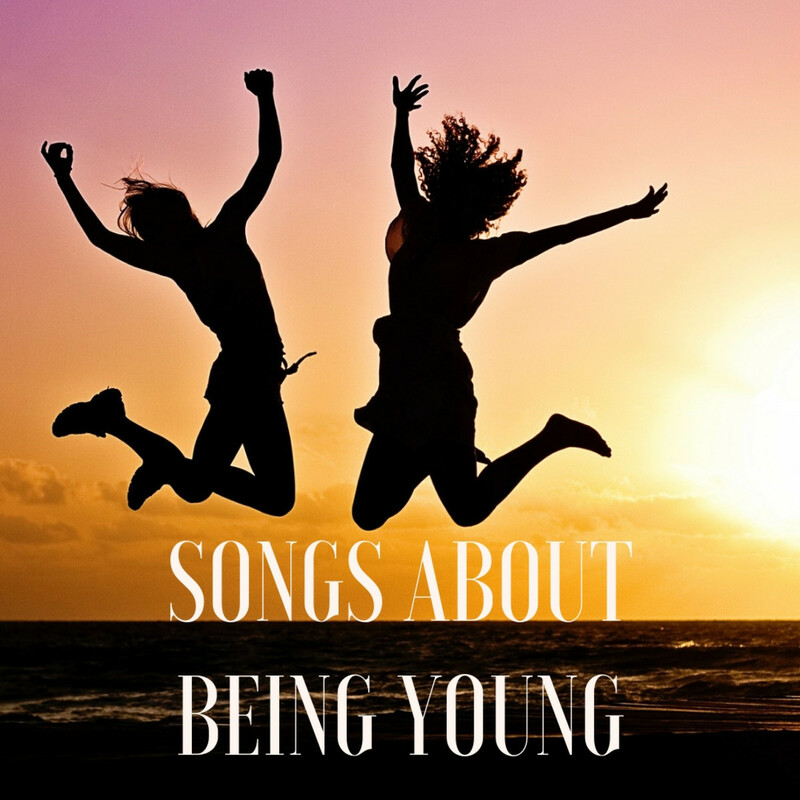 There's so many good songs in your list I love and sing along to. Thanks. I love reading your musical articles! Devika - Thank you for your kind comment. Shyron, I've been thinking a lot about you. I hope you are doing okay. I have added The Tennessee Stud (Johnny Cash's cover version) as #38. Please take care of yourself. Thank you, Peg. Wildfire just had to be the first one. It's such a memorable song. My mother always used the phrase "hold your horses," too. I always thought it evoked an Old West image. Thanks for stopping by. Dianna - Thank you for your kind comment. Your granddaughter must really love horses. They are such large, kind creatures. Have a wonderful weekend. This amazing collection of horse songs has me captivated. That first Michael Murphy selection was the best version I've ever heard of that song. Who knew there were so many songs with horse sense? My dad was always using horse idioms like "hold your horses" or "whoa Nellie." I loved seeing these explanations. Horses are so beautiful. I enjoyed reading about your adventures here (your mom's story is so precious). My love for horses has only increased through the years as my granddaughter's passion has led her into competitive riding. Mary - Who knew there were so many horse-related songs? Crazy, huh? Thanks for stopping by! Have a great weekend! Shaloo - Thank you! Have a great day. I had no idea there were so many. I'm also pleased to see that they aren't all country and western songs. I like your addition of horse related idioms, English is such a colorful language. Jo, Thanks for always stopping by with an encouraging word. Have a wonderful week! Larry - Thank you. I like that one too! Have a great week, my friend. I'm especially fond of Beer fo My Horses. Another great list, Flourish. I don't know how you keep coming up with these lists. MsDora - We have such a fascination with wild horses. I never realized how many horse songs there were until now. I hope you are safe and doing okay, given the relentless storms. Such lovely stories! Listened to Reba's song. The imagery is compelling: "look in my eyes and open up the gate, then watch me ride beneath a newborn sun just like them horses." Touching! Richard Green - There sure are a lot of them! Thanks for stopping by! Love this article! I especially like the table of horse-related expressions. Good work! Heidi - I like that Katy Perry song too, although I'm sure she is no dark horse herself. Glad you enjoyed the horse sayings, too. Have a wonderful week! Louise - This one was very challenging to write. Thank you for always being so loyal stopping by to comment. Have a great week! I didn't realize there were so many horse songs either! Love the list of horse phrases. Also, my fave from the list is Katy Perry's "Dark Horse." Kind of bizarre in true Katy Perry style, but that's why she's so memorable. You've certainly done your homework. There's so many good songs, although I'm glad you put Willie Nelson in there. I do love him. Rasma - I remember really enjoying Donnie and Marie but don't recall this song from The Osmonds (I was a few years too young). 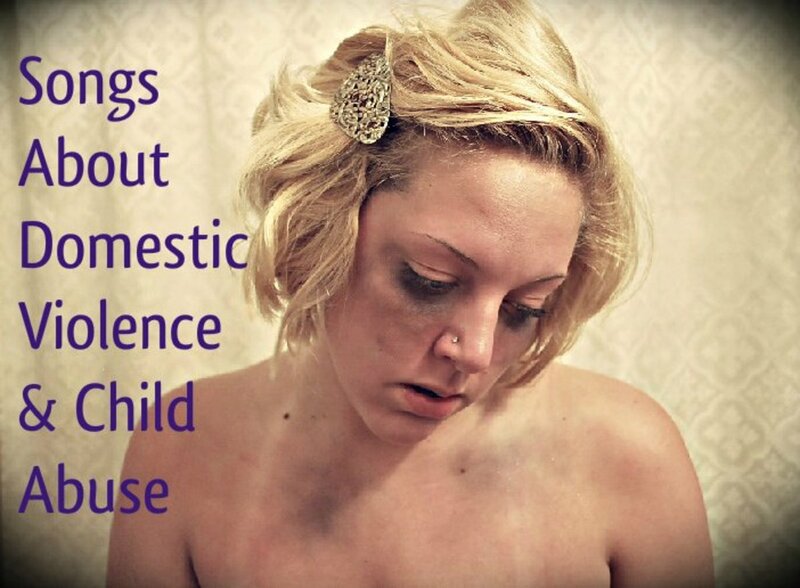 I'm adding it to the list. Thanks for the suggestion. Have a wonderful week! Linda - My mother is a very proper lady so that made is worse. That's why we still laugh about it. Thankfully, she has a sense of humor about herself. Thanks for stopping by, and have a wonderful week! Linda - That must have been a beautiful sight to see! I live near the Outer Banks and have had the chance to see the wild horses at the seashore. Absolutely beautiful. I wish there was a good way to control their population. They are a sight to see on the ocean. Thanks for stopping by! Didn't realize there were so many songs about horses. Love horses and my favorite is Run for the Roses. From a long time ago there was also a song by The Osmonds called Crazy Horses. Hope you have a great new week. The introduction to this article is very interesting, Flourish! A Horse with No Name is the only song that I know from your list. I enjoyed reading your idiom list as well as the rest of the article. Flourish - What a fun compilation. I had no idea there were so many songs about horses. Last week we drove to Nevada, and while going through eastern Oregon and Nevada saw several herds of mustangs. What beautiful animals! The song "Back in the Saddle Again" always reminds me of the movie "Sleepless in Seattle." If you've seen it, I'm sure you remember the scene with Tom Hanks. Bill - They are majestic and beautiful animals, and I wish we could treat them with better respect, especially as they grow older. Thanks for stopping by! Asif Iqbal Samad - Thank you for the song suggestions. I added two of them above! Have a great week! My picks came in 19th and 20th, so there's that age thing again. :) I love horses. If they aren't the most majestic animal on the planet, they are darned close. I think I need to go ride one soon, thanks to your reminder.